News: Calling all ABC SEMI Members! Making a splash in the ABC SEMI Magazine! 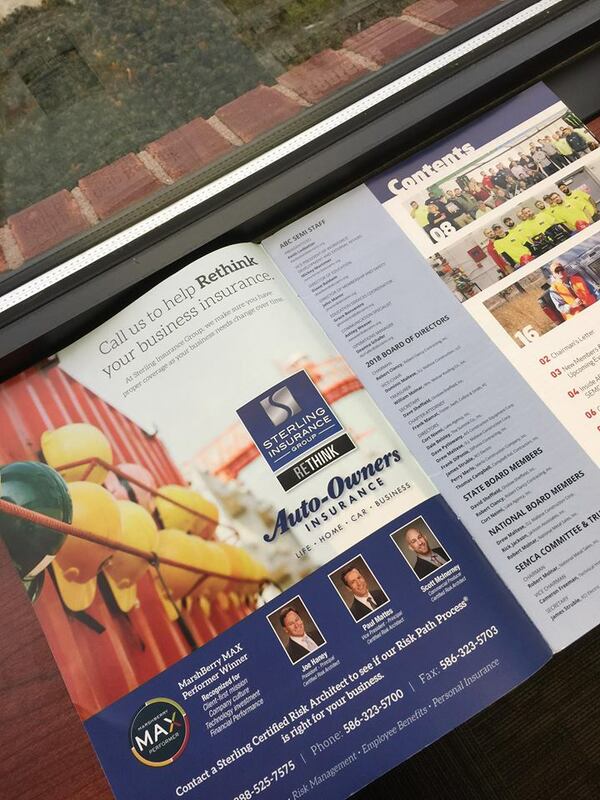 Calling all ABC SEMI members – did you see Sterling in the most recent magazine? 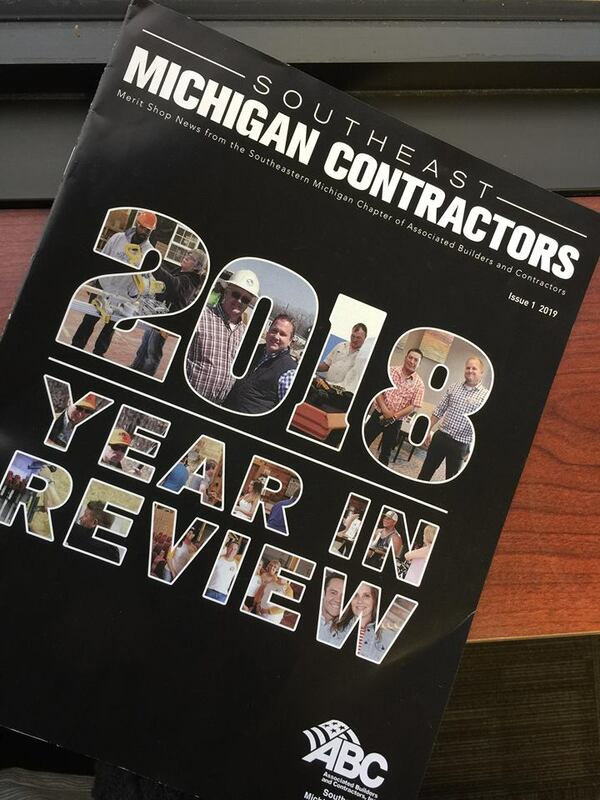 Sterling Insurance Group was proud to advertise in the Association for Contractors and Builders of Southeast Michigan (ABC SEMI) magazine recently. As a company, Sterling partners with the organization frequently for events, advertisements and meetings. Sterling is especially equipped to partner with Builders and Contracting companies for their insurance and Risk Management needs. In fact, its one of Sterling specialty areas. 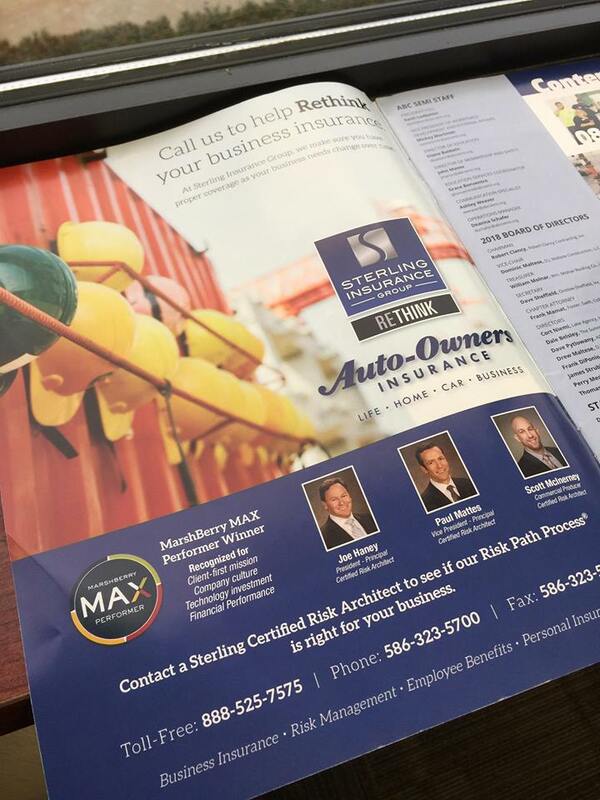 Learn about why Sterling’s the best insurance broker for contractor’s risk management. ABC SEMI is part of a national association representing more than 21,000 members. Founded on the merit shop philosophy, ABC SEMI and its 69 Chapters help members develop people, win work, and deliver that work safely, ethically and profitably. Learn more. Join Sterling and ABC SEMI for our Emerging Professional’s Meeting at our Sterling Heights office on February 27th! Details. Call to learn more today: 888.525.7575.